You can now order our publications online. VISA and MASTERCARD are accepted forms of payment. Please allow 1 to 2 weeks for delivery. 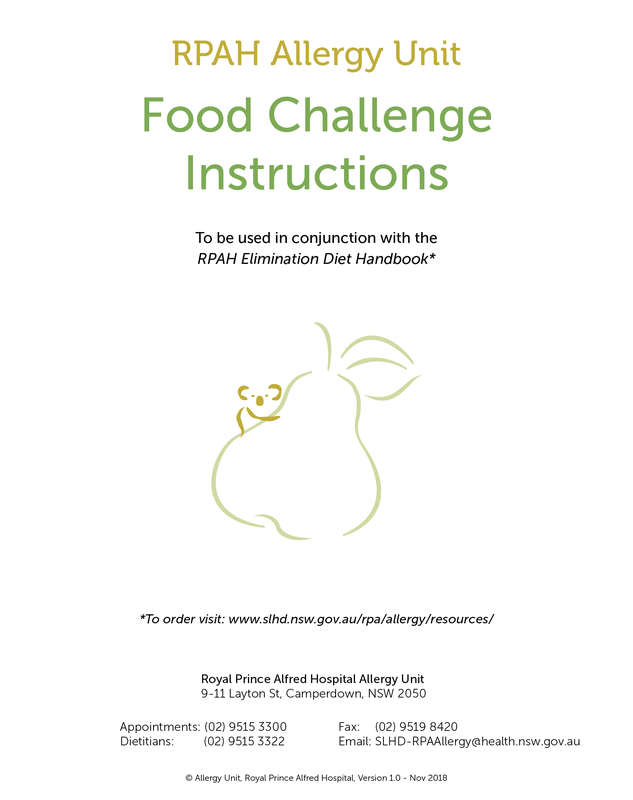 is a recipe book and a complete guide to avoiding allergies, additives and problem chemicals. is intended to be used for the investigation and management of people with suspected food intolerance. http://www.epipen.com for product information about the Epipen.